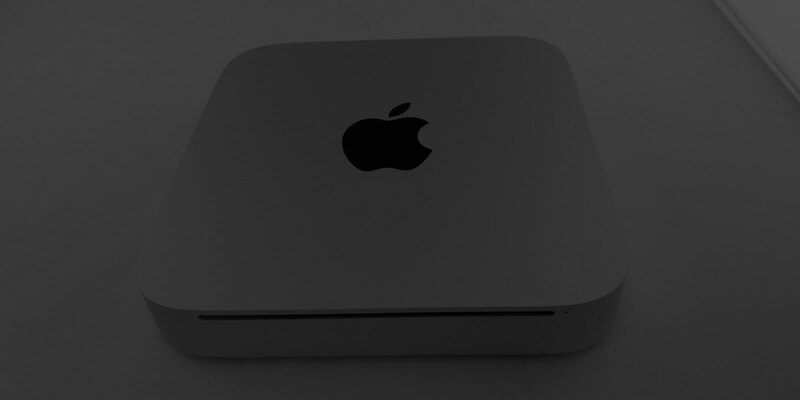 Mac mini is the tiny-but-powerful computer which has always offered a way to make future upgrades possible, with an easy-to-access case, with easily upgradable parts that aren’t permanently soldered into the system. 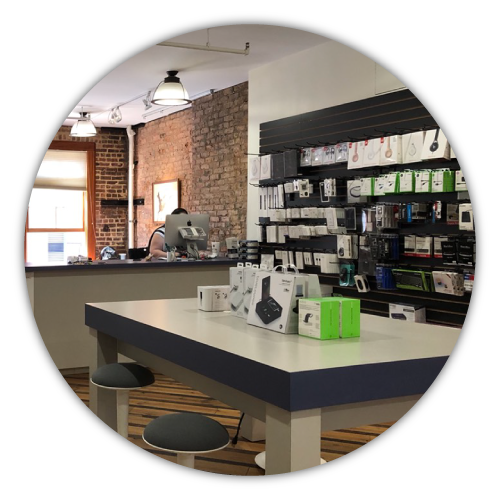 Mac mini does everyday tasks a breeze with its fourth-generation Intel Core processors and wireless performance up to three times quicker and faster than its predecessor. 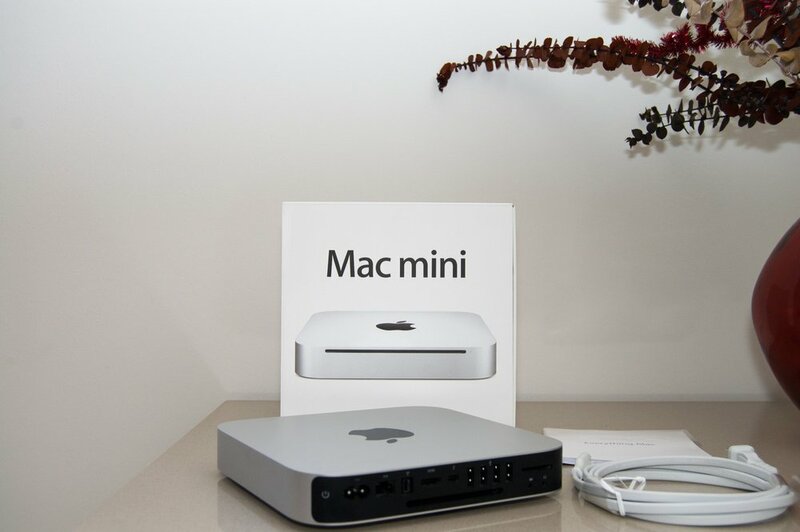 Mac mini is as similar in concept to a laptop and has an access panel so that you can get to the upgradable parts, but it isn’t as flexible as a full PC desktop. The only two parts that you can easily upgrade are the RAM and the hard drive. When shopping for a hard drive for your Mac mini keep in mind that to fit correctly, the hard drive needs to be 2.5 inches in length and 9.5mm in thickness. You’re free to choose whichever hard drive you want. Make sure that you’ll be able to clone the hard drive’s contents over to your new hard drive. You can add the maximum amount of RAM you can to your Mac mini or else the easiest way to determine what RAM you need is by clicking the Apple in the top left corner of your screen, choosing About This Mac, and then click on More Info. Finally, click on the Memory tab. The Memory tab will show you how much memory is currently installed, how many slots your Mac has filled or empty, and the type of RAM that it takes. While shopping for RAM, the brand is something to consider just like you would for a PC system, some are known for their quality, others aren’t. 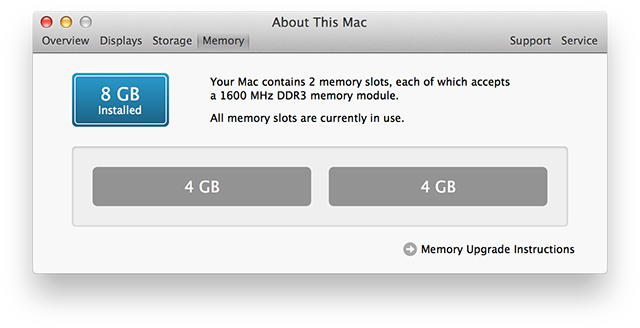 You can purchase RAM directly from Apple depending on your Mac mini’s age. Upgrading the RAM is very simple. Apple gives instructions on how to do upgrade yourself rather than directing you to an Apple Authorized Service Provider. If you have an older model and when you removed the optical drive from the rest of the system and placed it aside, the other side of that hunk of electronics holds the hard drive. The hard drive is held by four screws taking those away lets you replace the hard drive easily. If you have a new model, it’s certainly not as easy as reaching the RAM. It’s always easier and safe to go have a professional take care of your all upgrades as it’ll also keep your warranty intact.